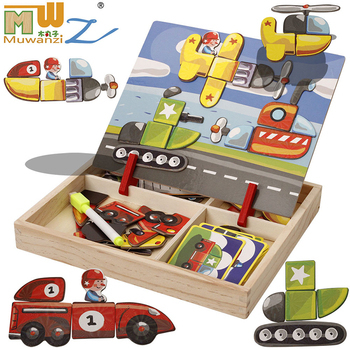 This wooden puzzle can teach your baby animals, alphabets and colours during their playing. 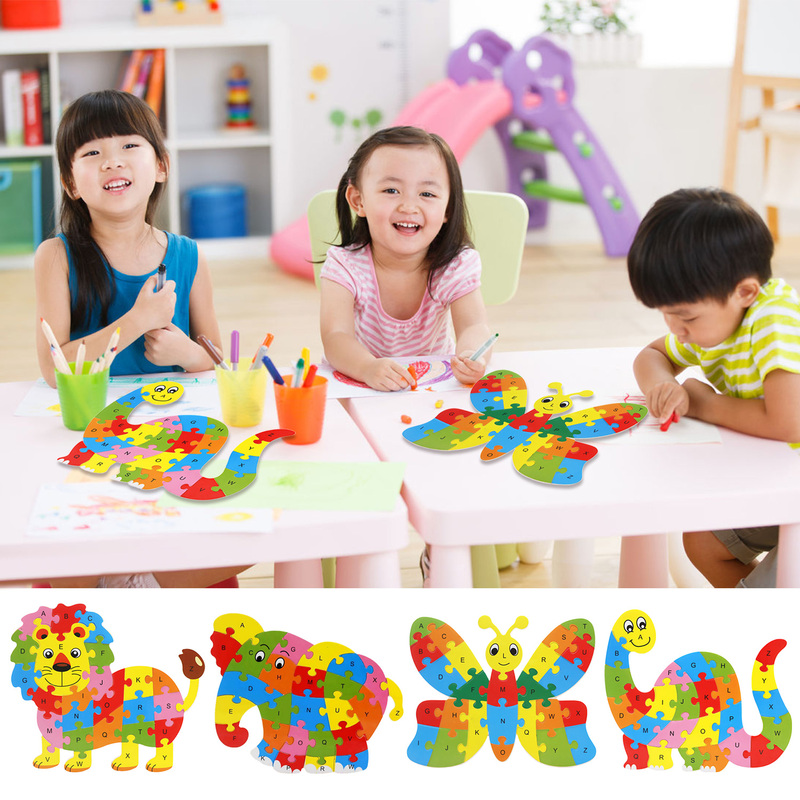 It can training the child to find the each part of the puzzle, then put them at right position. 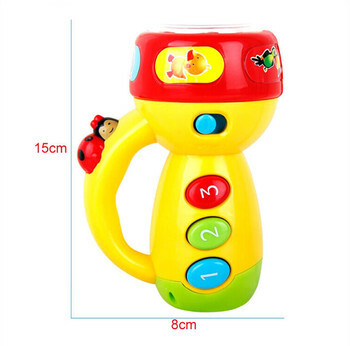 Pretty colors and various lovely patterns can make your baby love it very much. 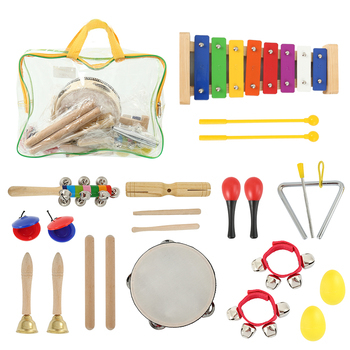 Expanding and practicing your kid’s patience, potential, assembly ability and hand-eye coordination. Perfect gift for baby, kid, girl and boy birthday, christening, Christmas and so on.